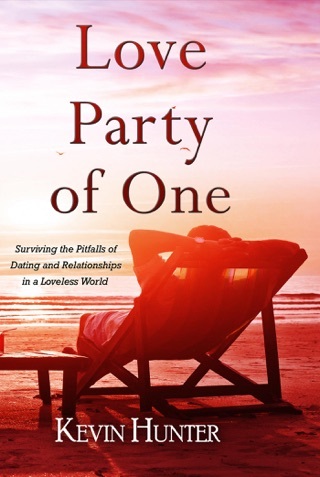 Kevin Hunter is an empowerment author specializing in a variety of genres, but he is most notably known for his work in the realms of spirituality, self-help, and love. He has assisted people around the world with standing in their power, and in having a stronger connection with Heaven, while navigating the materialistic practical world. 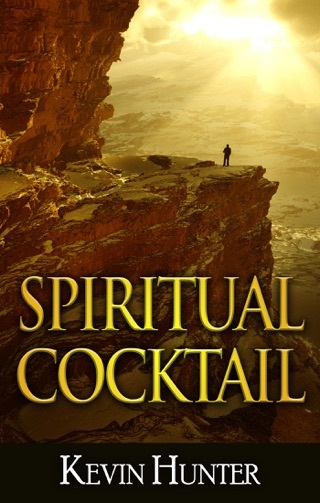 Now some of his popular spiritually based books are available in this one gigantic volume. Spirit Guides and Angels - Kevin Hunter discusses Spirit Guides and Angels, what they are, and how to communicate with them. 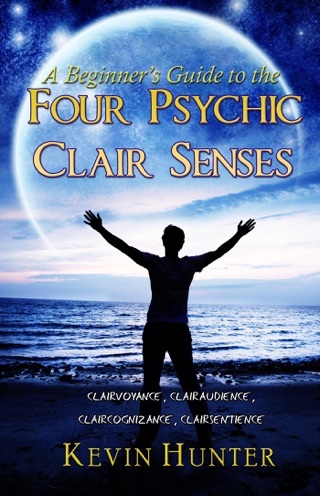 He touches on the four basic clair channels, empathy and emotional detachment, psychic timing, and psychics insights, as well as what happens when you refuse divine messages, and much more. 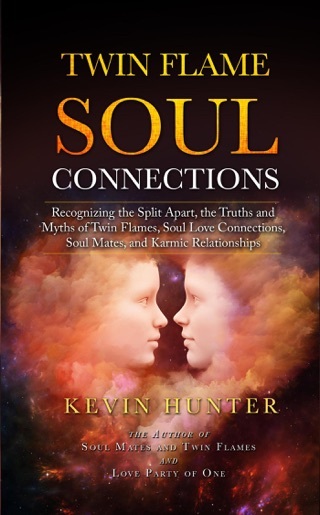 Soul Mates and Twin Flames - Kevin Hunter passes on some of the messages and guidance he has received from his own Guides and Angels on the topics of love and relationships, Soul Mates, Twin Flames, Dysfunctional Relationships, Reconnecting with an Ex, Karmic Relationships, Friendships, Loneliness, working with the Romance Angels, Dating, Relationships, and more! Raising Your Vibration - Fine tuning your body and soul opens up the portal to receive Heavenly messages and guidance. Kevin Hunter discusses some of the guidance his angels and spirit guides have passed on to him that involve getting yourself into shape so that you can get your life in shape. 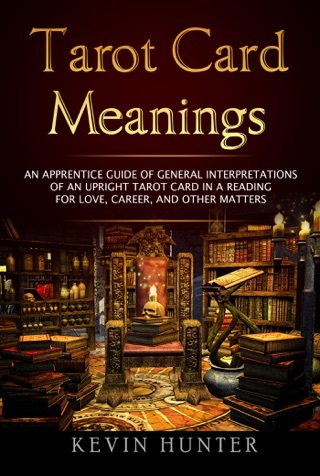 Included are tips surrounding exercise and fitness, removing addictions and negative substances, avoiding gossip, remaining optimistic, harsh energies, clearing the clutter, as well as cord cutting, shielding, your life purpose, divine timing, etheric creatures, and much more! Divine Messages for Humanity - Kevin Hunter channels messages from the other side surrounding what Spirit has to say about humanity, and what this Earthly life is all about. Some of the many topics brought to light are Hell and the Devil, the real monsters of society, the ego, what happens to your spirit and soul when you die, the soul, the spirit, and power of the light, humanity's destruction, mass hysteria, prayer and affirmations, Jesus, abortion, race, and homosexuality. The Light's ultimate message in the end is what the entire spirit world is bathed in and that is love. Connecting with the Archangels - There are legions of benevolent Archangels in Heaven residing in other dimensions. They act as God's arms to assist humanity one person at a time in achieving peace in their life. They know that when you are in a place of serenity that you are able to focus on your purpose without worry. They are infinite and can therefore be with everyone at once if you ask for their help. 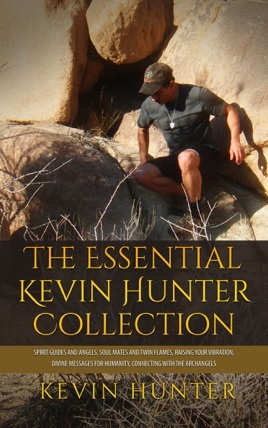 Kevin Hunter gives attention to sixteen prominent Archangels and discusses their specialties. 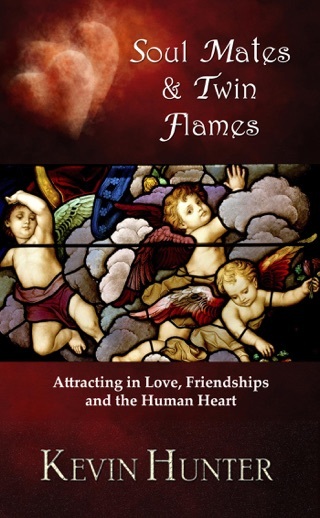 He weaves in his own examples of how he works with the powerful Archangels in his daily life in order to demonstrate their areas of expertise. The five pocket books included in this volume contains the same content in Warrior of Light, Empowering Spirit Wisdom, and Darkness of Ego.